As the first woman to serve as director of the Smithsonian’s National Portrait Gallery, Kim Sajet (pronounced Say-et) has been exploring new ways to place personal experience and creativity at the center of learning and civic awareness. Not just a place to see famous Americans, the museum explores identity as a social construct that has been shaped in equal measure by opportunity and ability, prejudice and fear. By taking a cross-disciplinary approach that merges the traditional forms of painting, sculpture, drawing and printmaking with poetry, installation art, video and performance, Sajet aims to bring history alive. Sajet oversees a staff of 97 with an annual federal budget of $11 million (fiscal year 2017) and a collection of about 23,000 objects. The museum’s mission is to tell the multifaceted story of the United States through the individuals who have shaped the nation’s culture. Before her current appointment, Sajet was the president and CEO of the Historical Society of Pennsylvania, the vice president and deputy director of the Pennsylvania Academy of the Fine Arts and the director of corporate relations at the Philadelphia Museum of Art. Before arriving in the United States with her family in 1997, she served first as curator and then as director of two Australian art museums from 1989 until 1995. Born in Nigeria, raised in Australia and a citizen of the Netherlands, Sajet brings a global perspective to the position. She earned a master’s degree in art history from Bryn Mawr College, a master’s degree in business administration from Melbourne University Business School in Australia, a bachelor’s degree in art history from Melbourne University and a graduate diploma in Museum studies from Deakin University in Australia. She has completed arts leadership training at the Harvard Business School, the Getty Institute and National Arts Strategies. In addition to 20 years of arts management experience, Sajet has written a number of scholarly publications, curated exhibitions and spoken at academic symposia around the world. Her current interests include the study of identity politics, role-playing in online virtual worlds and the significance of celebrity in American history. 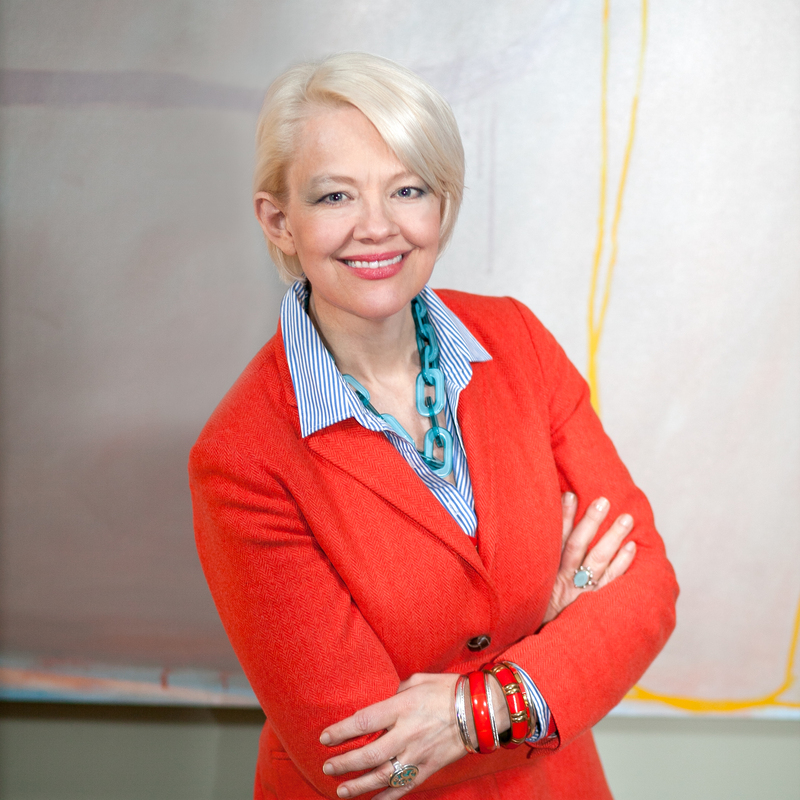 Kim Sajet, incoming director of the Smithsonian's National Portrait Gallery in Washington, D.C., effective April 1, 2013.